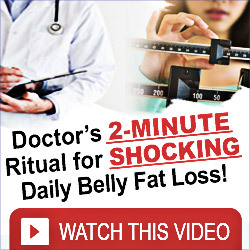 Have you ever wondered why other people seem to lose weight and you can’t? Or, if you do lose it, you tend to gain it right back? Do you have any issues with sleep problems, energy, stress, mood, metabolism or anything else your doctor tells you “not to worry about”? Have you tried conventional weight loss programs again and again? Did it ever occur to you that they WANT you to keep coming back?